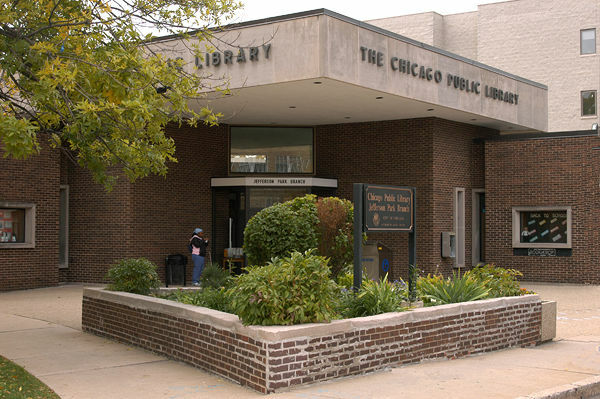 Jefferson Park Branch is closed for renovations. We expect the branch to reopen in fall 2019. Please return all material to other CPL locations. During the closure, materials you have on hold may be picked up at Austin-Irving Branch, 6100 W. Irving Park Road. If you wish to pick up your holds at another location, please update the pickup location in your account on the website or call us at (312) 747-4300.